Join the phenomenon that is the documentary film — and movement — Beauty Bites Beast. Be prepared to flip your ideas about female helplessness as women undertake the transformative experience of learning verbal, emotional and physical empowerment-based self-defense. “He had a knife; I had my hands. My hands won.” How often can you say with certainty that a movie saves lives? This one already has. The acclaimed film and its director / writer Ellen Snortland are available for both an 83-minute feature-length campus screening or a 52-minute classroom version. Each is followed by a spirited Q&A. Participants are given both Calls to Action and easy-to-follow steps they can take to protect themselves. There is also the option for an empowerment-based self-defense workshop following the presentation. Director and author Ellen Snortland is many things: a non-practicing lawyer, former comic, assault survivor, Empowerment Self-Defense coach and was a professor in Media, Race and Gender at California State University. This makes Beauty Bites Beast ideal for classrooms in entertainment, broadcasting, media, law, history, gender studies, and political science. For more info, go to www.beautybitesbeast.com. Female elephants, lions... all are just as fierce in self-defense as males. Only our species is taught to be ‘feminine’ and defenseless. 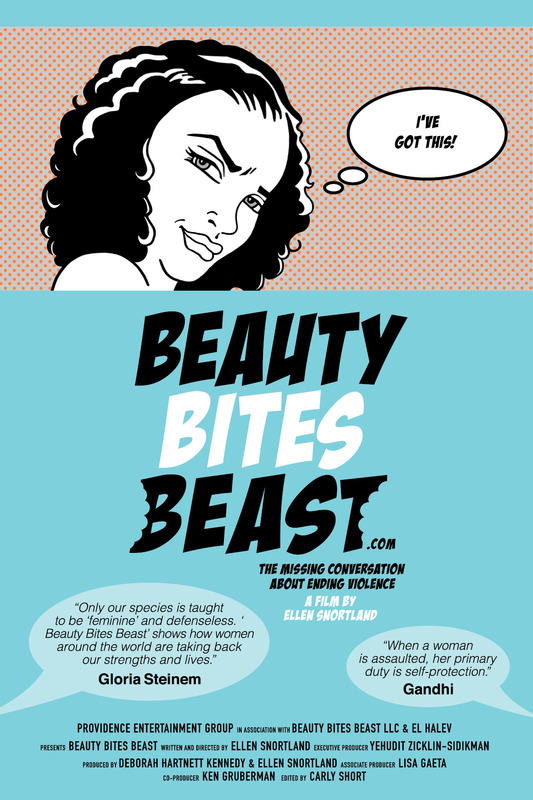 Beauty Bites Beast shows how women around the world are taking back our strengths and lives. 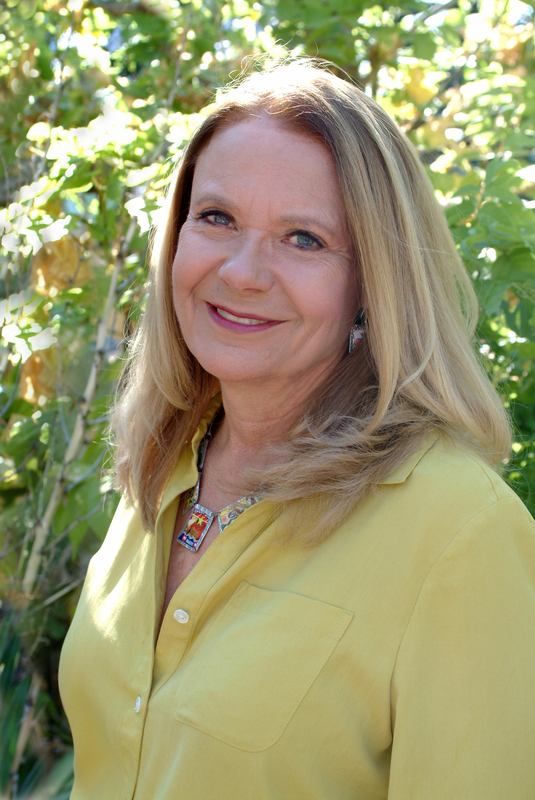 Ellen Snortland is a lawyer, teacher, media and first time author book coach. She is a regular opinion columnist for the Pasadena Weekly and a Huffington Post blogger. Ellen has been a speaker, journalist and delegate for major United Nations World Conferences: the Women’s Conference in Beijing and Conference Against Racism in South Africa, and the Commission on the Status of Women in New York City. An instructor and on the board of the 501c3 IMPACT Personal Safety of Los Angeles, Snortland is the author of Beauty Bites Beast: Awakening the Warrior Within Women and Girls, a how-come book about women’s personal safety featured on Dateline NBC. She is the director, writer and producer of the documentary film version of Beauty Bites Beast, based on her book of the same name. Ellen is also the co-author of The Safety Godmothers, along with fellow self-defense expert Lisa Gaeta. Ellen’s recent TEDxPasadena talk explores her mission to empower people through self-defense: http://tinyurl.com/tedx-ellen. Snortland lives in Altadena, CA, with her husband, Ken Gruberman, and their 3 naughty dogs. 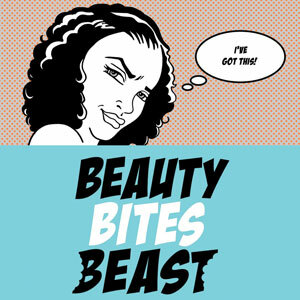 Want to talk with us about Beauty Bites Beast?